Meanwhile, temporary air conditioning includes everything needed for a single point cooling station that offers a low cost, reliable, maintenance free solution to a variety of industrial spot cooling problems. With the turn of a knob , you can select a precise and comfortable temperature in the room. simply roll it in, plug it in, turn it on and set the desired temperature. 1. 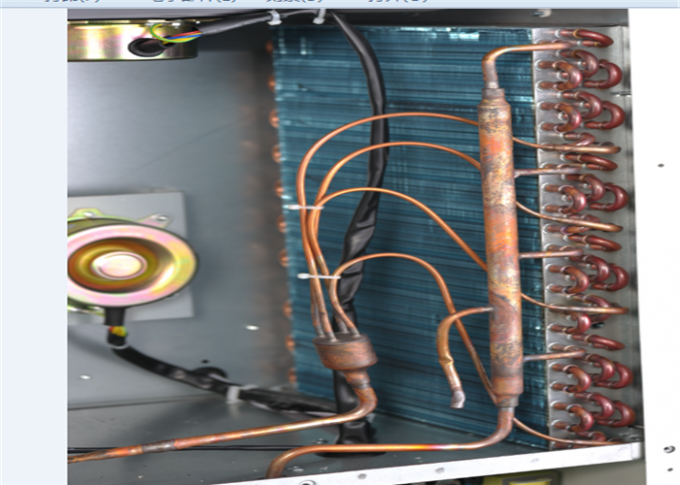 This product is industrial cooling air conditioning equipment, non-domestic products. 2. 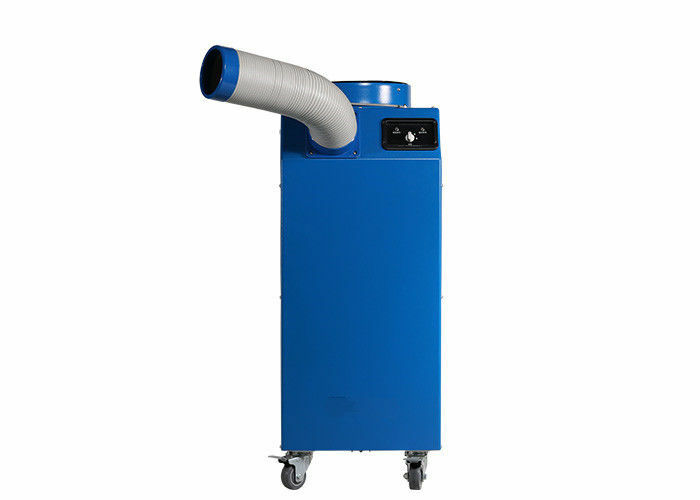 This product is a local cooling air conditioning equipment, cooling and cooling on the same machine, different from the traditional home split air conditioner. 3. The design and use environment of this product is 18-45°C. Below or above this temperature range, the equipment cannot operate normally, and the non-product itself is faulty. 4. The noise of this product is 60-70 decibels, which is not suitable for occasions where noise is required (such as bedrooms, conference rooms, offices, libraries, etc.). 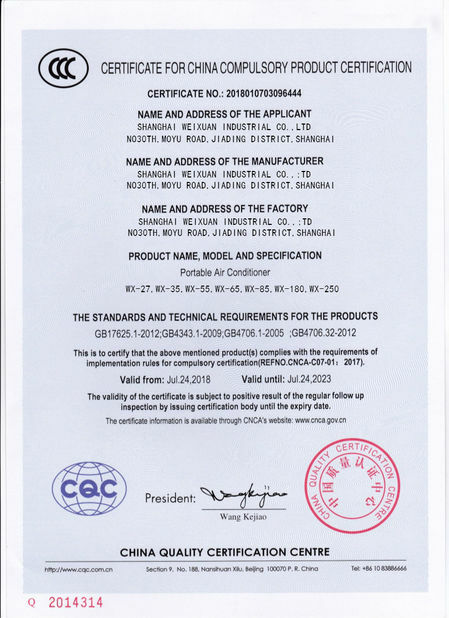 5, before purchase, please confirm the product parameters, including product voltage, frequency, size, weight, air flow, cooling capacity, etc. have been marked in the product, please check carefully. The air-tight motor does not let any dust or moisture in, preventing motor malfunction. This model give it a very low operational cost. New technology gives premium performance with very low noise. 2dB lower than the previous model. This mobile air conditioner can be placed directly against the wall on three sides, making it suitable for even the most cramped work places. Helps cooling a larger area and creates a more pleasant and smooth temperature transition. Equipped with casters and caster stoppers for easy movement and safety during operation.